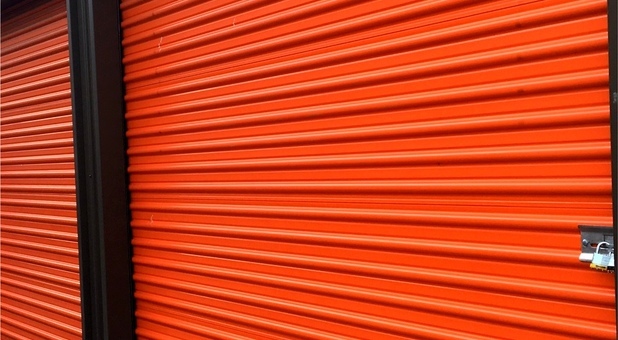 Our facility at 1632 7th Ave is just down the street from Marshall University, making our facility the perfect storage solution for college students looking for a long term or short term storage unit solution. Due to our central location, both residents and businesses will find that we’re perfectly situated for nearly anyone in the Huntington area that needs a bit of extra space! 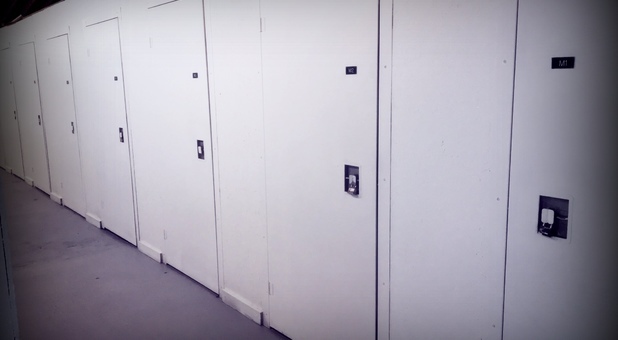 Are you a student looking for extra space to store your items for the summer? 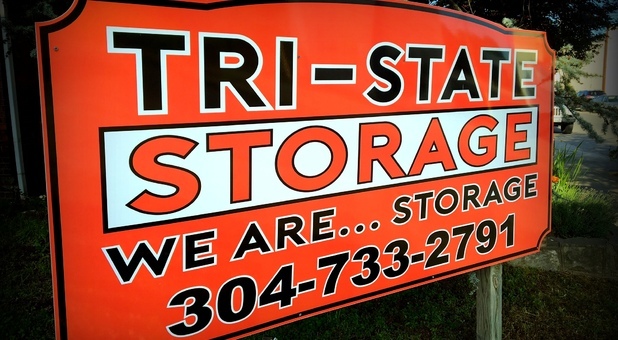 Well, you’re in luck, because Tri-State Storage has the perfect storage option for you! We understand that it’s not easy finding a place to keep your items when you need to vacate your apartment or dormitory for summer or winter break. That’s why we offer great self storage options on a student budget. You’ll find us at 1632 7th Avenue, just a few blocks from Marshall University. 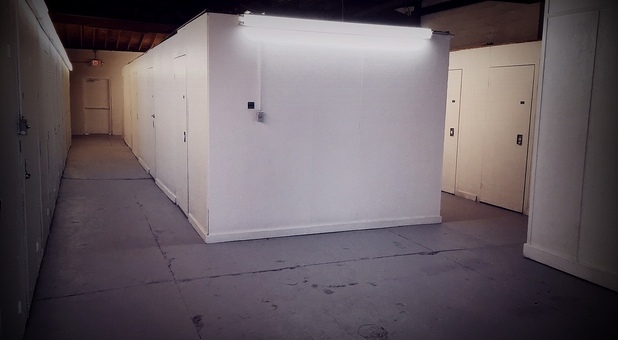 But it’s not just students we cater to - anyone in the area can benefit from our affordable and secure storage options. Contact us today for more details and create that extra space you need right away!